100 MW AC project located in Chisago County, MN. The 100 MW (AC) North Star Solar Project is located in Chisago County, Minnesota – approximately four miles southeast of North Branch, MN. The project connects to the grid at the Chisago Substation, a point of significant transmission infrastructure and strong electrical ties to Xcel Energy load. 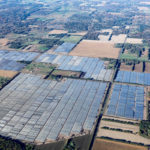 The North Star Solar Project provides Xcel Energy with a cost-effective and efficient solution to meeting their 1.5 percent solar energy requirement in Minnesota. The Project was approved by the Minnesota Public Utilities Commission. The North Star Solar Project is the largest solar energy facility in the Midwest, producing enough energy to power approximately 20,000 homes. North Star Solar achieved commercial operation in 2017. 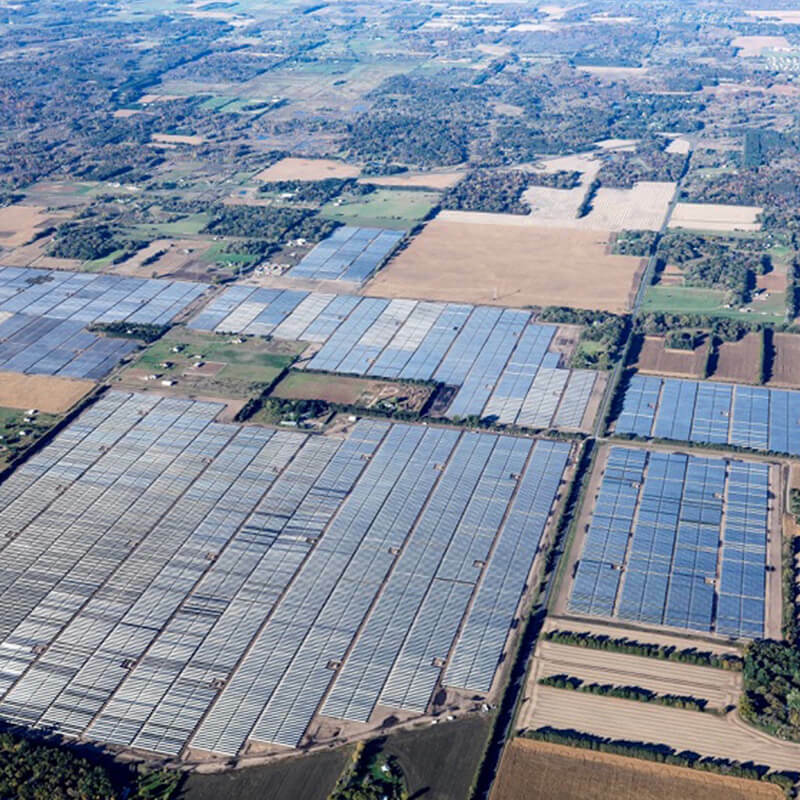 Largest solar energy facility in the Midwest. Produces enough energy to power 20,000 homes. Contributes to Xcel Energy’s goal to be 63 percent carbon free by 2030.